Hi guys. 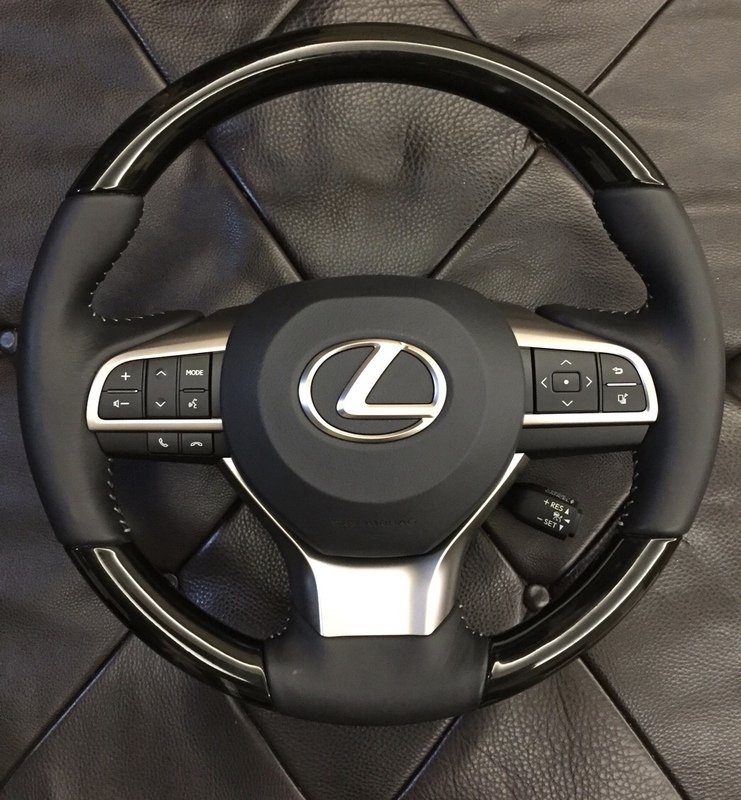 Does anyone knows if the Lexus RX steering wheel fits on the NX? 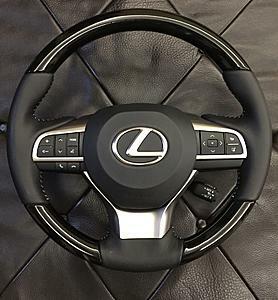 Even if it does splines wise, you have different buttons layout AND air bag computer will throw a fit as air bags are mated to vehicle computers. Also, a guy with a smart scanner will be able to pull internal record of SW replaced, raising all kinds of questions. Sure. Buttons won't work but, as air bags are mated to the car, you will end with ABS or airbag light. light. There is airbag block but, I think all that is controlled by ABS or VSC computer. Then you have to find a dealer that will mate them together. Or indi guy with scanner. Either way, it will be recorded by multiple data sensors in the vehicle system. Is it worth it?